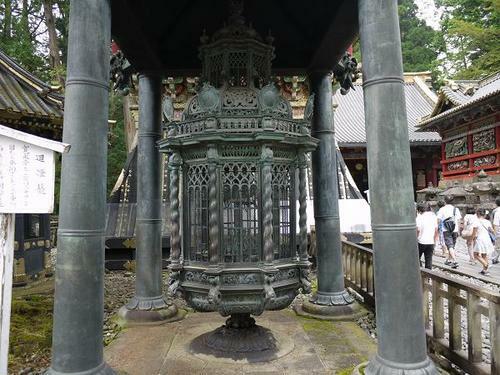 This revolving lantern that stands beside Yomei-mon gate in Tosho-gu shrine in Nikko was presented by the Kingdom of the Netherlands. 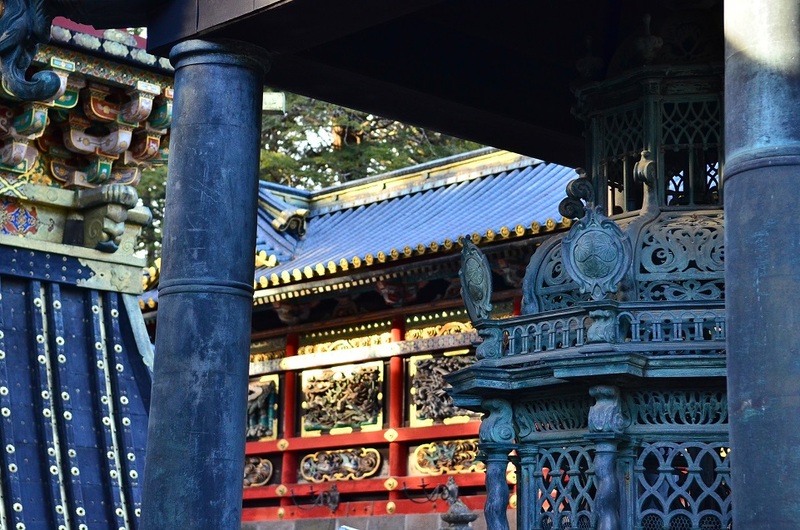 In the precincts of Tosho-gu in Nikko which is the mausoleum of Tokugawa Ieyasu who is the founder of the Tokugawa shogunate samurai government, there are standing many gifts presented to the Tokugawa family not only from the domestic feudal lords but also the foreign countries. The brazen lantern in the picture is a gift from the King of Holland in the 17th century. This was manufactured in Amsterdam then was carried all the way, by way of Nagasaki, to here. This lantern indicates that the Netherlands in those days wanted to expand its trading power to Japan by exploiting the good relationship with the de facto ruler of the day. In addition, somehow the lantern is fixed upside-down, which can be learned from the fact the family crests of the Tokugawas on it are inverted. Can I buy Japan Rail Pass in Japan? Yes, but it's trial basis and cost more.